In this tutorial you will learn how to add a Text with Image page. A Text with Image page is very useful when a text has to be supported by an image. The left side of the page will hold the text while the image will appear on the right side. Step 6. 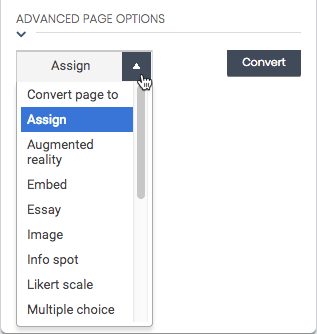 Choose ‘Text with Image' in the menu on the left and click on the button that says ‘Add page’ in the bottom right corner. Step 8. Give your new Text with Image page a name. Click here for a guide on choosing a good name for your page. Step 9. 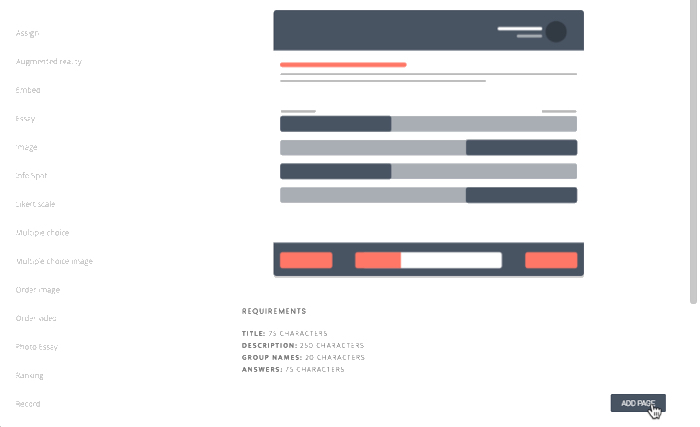 Write the text that you want to display in the text field underneath the title. In the image above it's marked with the text 'Type your text here'. Step 10. 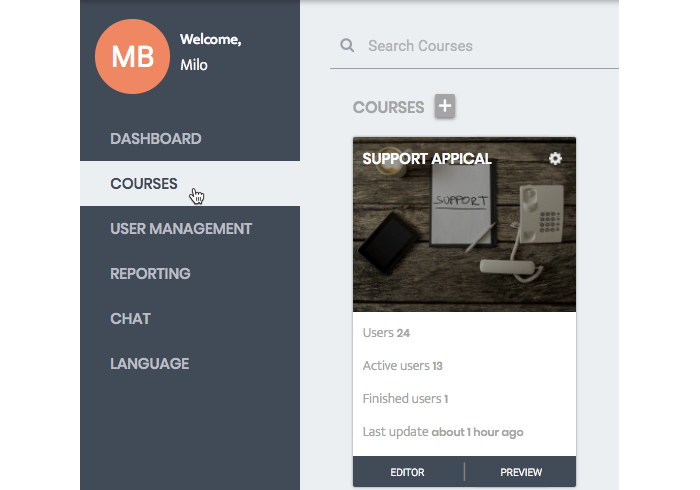 To upload an image that is shown to users that use AppicalNow on a desktop or tablet. 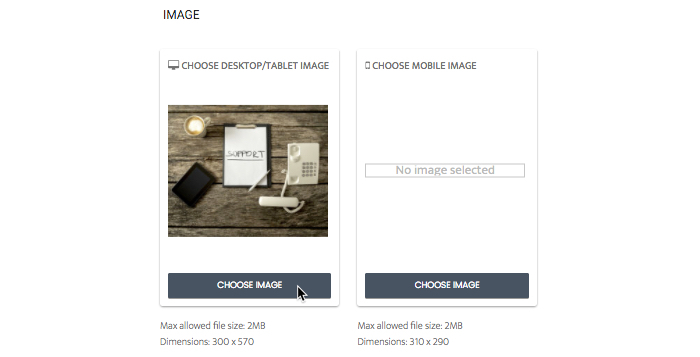 Click on 'Choose Image' at 'Choose desktop/tablet image' and navigate to the picture on your device. Select the image and click on 'open'. Desktop: If you upload an image wider than 344 pixels, a user will have to click on the image to show it in full size and zoom in. Using a smaller image results in the text wrapping around the image. Step 11. 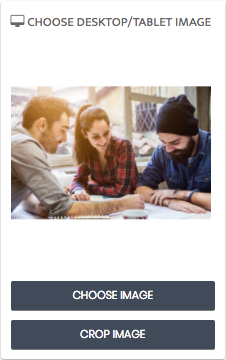 Once you’ve uploaded a picture in the Editor a ‘crop image’ button appears below the image. Please note that the button only appears when uploading a new image. To crop an image click on 'Crop Image'. Step 12. Move the slider to the right to make the selection smaller, move it to the right to make te selection larger. Yay! You now know how to add a Text with Image page!